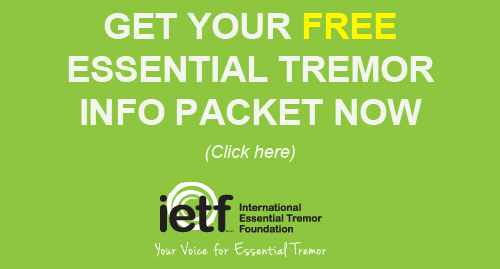 The IETF facilitates educational programs in order to educate patients, healthcare providers and the general public about essential tremor. Programs may cover the following topics: the diagnosis process, current treatment options, research, support groups, assistive technology, and more. Review the listings below for more information. You can also check our events calendar to learn about other events and support group meetings. 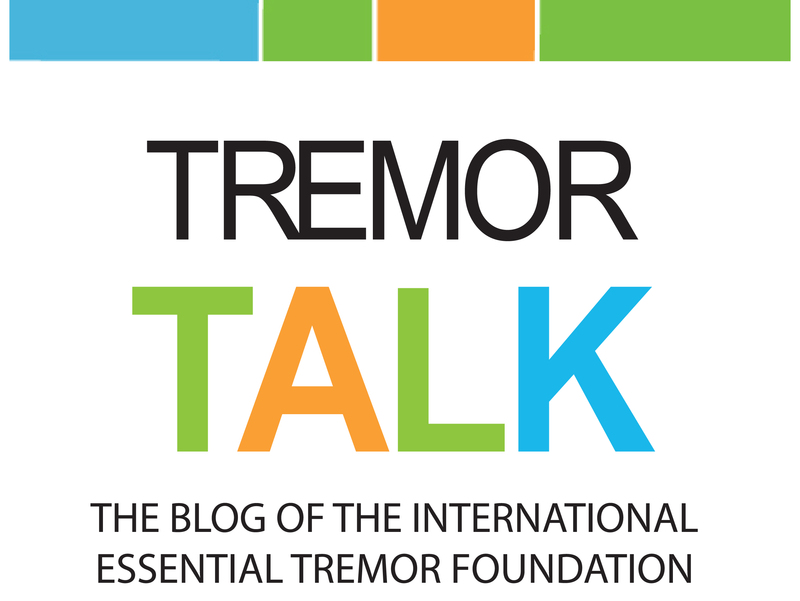 information on essential tremor and tips for managing it. Whether you have internet access or not, it is important to understand your condition. 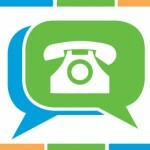 To this end, the IETF presents our new educational teleconference series. No Registration is required. Simply call the number below at your designated time (above) to participate. All of our teleconferences are recorded and are available online. Just call the number listed and listen by phone. THESE ARE NOT TOLL-FREE NUMBERS SO IF YOUR PHONE PLAN DOES NOT PROVIDE FREE LONG DISTANCE, YOU WILL BE CHARGED BY YOUR PHONE COMPANY. Narrated by some of the top movement disorders specialists in the field, this series of webinars cover everything you need to know about essential tremor, from the diagnosis process, treatment options to current research and more. Speakers: Dr. Andrew M. Wensel, neurosurgeon, and Dr. Christopher M. King, neurologist. Overview: Learn more about DBS Therapy, the benefits and risks, and if DBS might be right for you. For questions or to RSVP call Carol Zimmerman, (585) 341-7517 or email Deidra Hall, deidrehall1@gmail.com. Overview: If tremor is affecting your daily activities and quality of life, attend this FREE educational event. Speakers: Dr. Ellen Air, neurological surgery, Henry Ford Health System; and Dr. Bisena Bulica, neurology, movement disorders, Henry Ford Health System. RSVP by April 23 to: jwall1@hfhs.org or call (248) 325-0503.